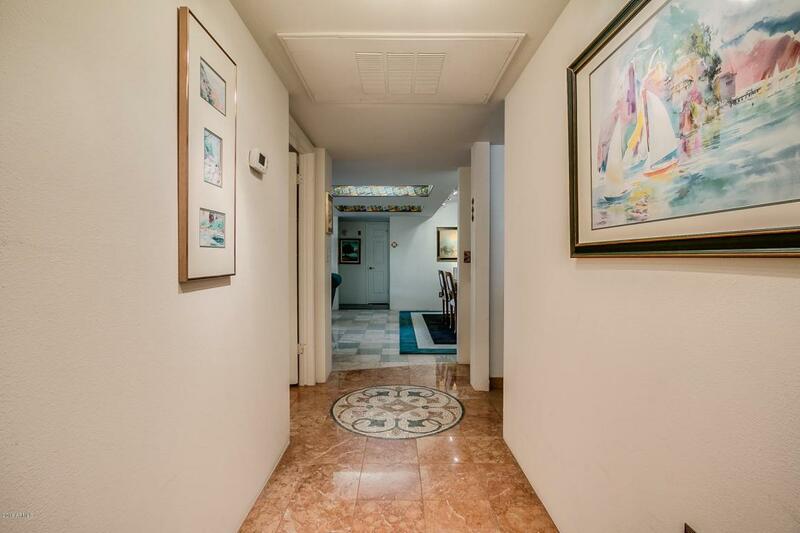 Live in the one of the most desirable neighborhoods in the prestigious Biltmore Terrace Condominiums, surrounded by multi-million dollar estates, with restaurants and shopping nearby. 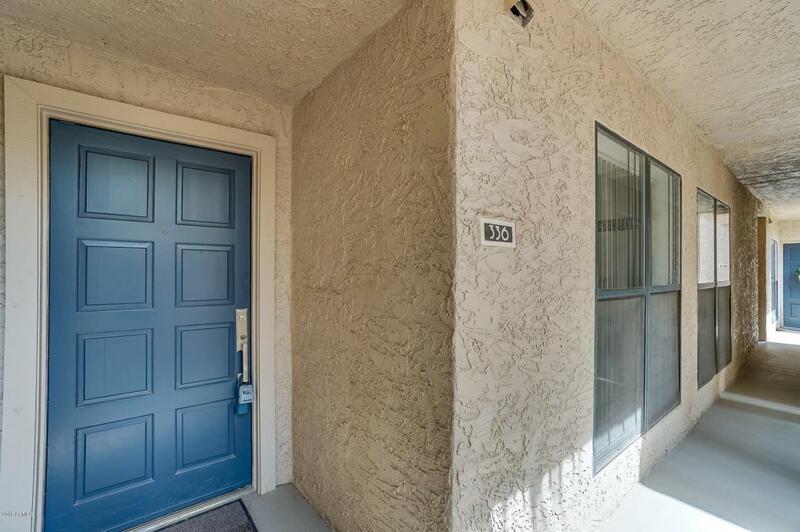 Don't miss this exquisite, light and bright 3 bedroom, master split, 2 bath, third story condo with an elevator for easy access. 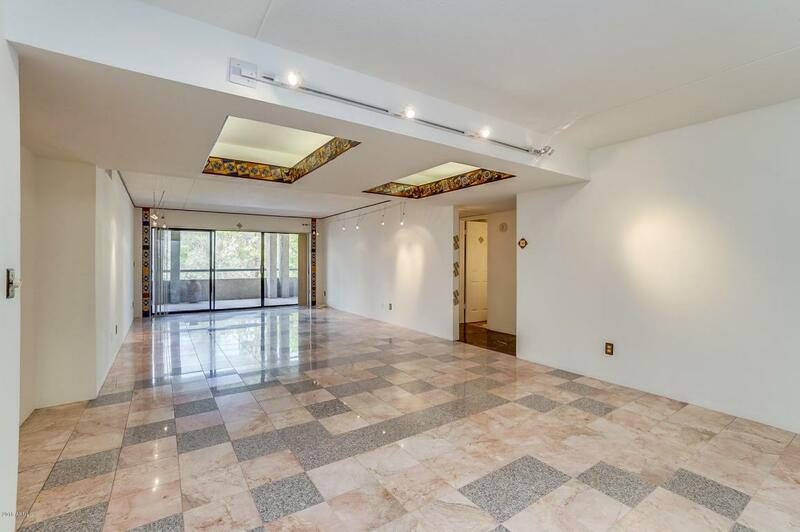 It includes unique Mexican tile and marble stone flooring used throughout with accent lighting to make it a true one of a kind property. The over-sized balcony has access from the living room and master bedroom to enjoy a cup of coffee or cocktail watching the beautiful Arizona sunsets. 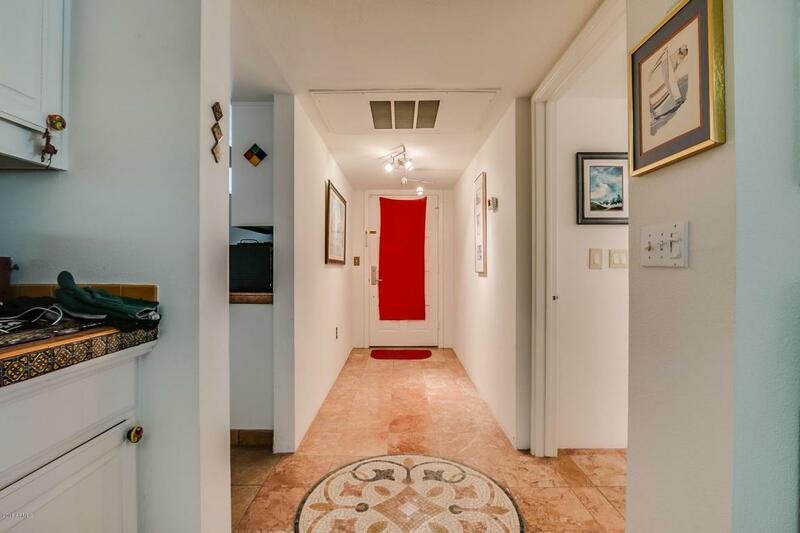 The open floor plan and access to the ample community amenities make this property an excellent choice for any buyer.